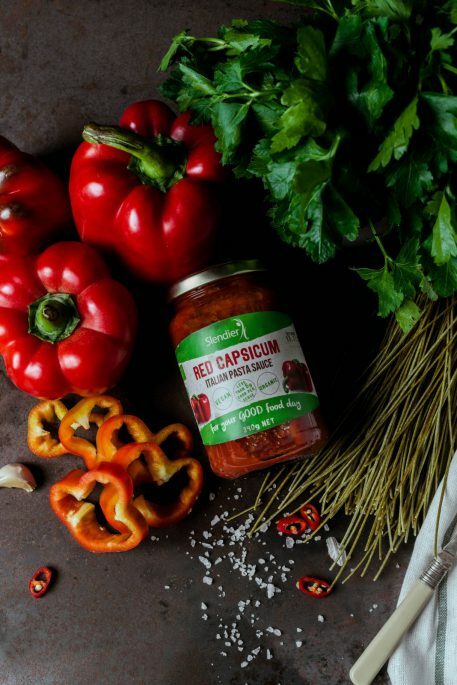 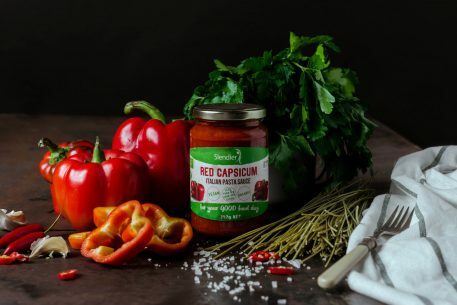 Marrying capsicums and tomatoes is a red-hot favourite in Italian cuisine. 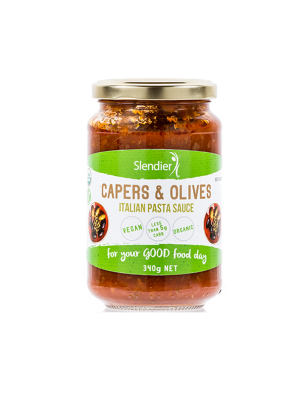 Now, Slendier has turned the delicious into nutritious with its carbohydrate-free pasta sauce. 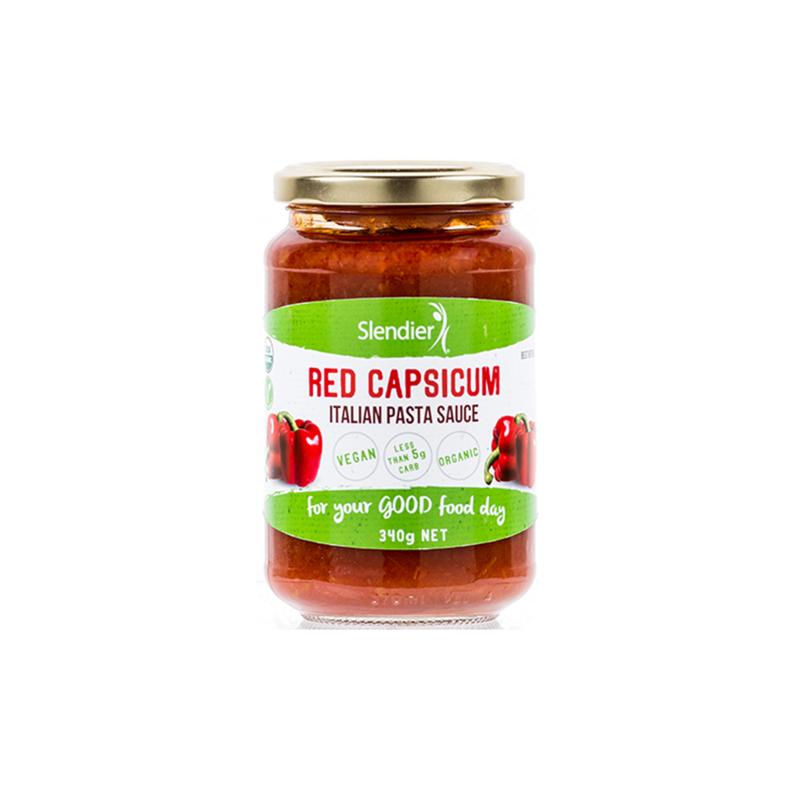 Unlike other pre-made sauces, it’s satisfyingly slimming. Add contents of jar to a saucepan and heat on medium setting until hot, stirring occasionally. Refrigerate once opened and consume in 3 days. 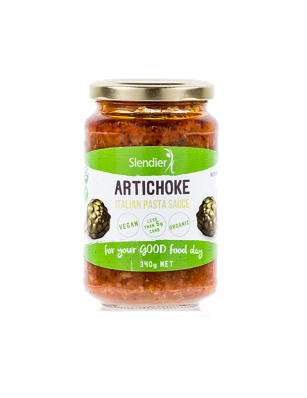 High Fibre: Slendier keeps you fuller for longer. 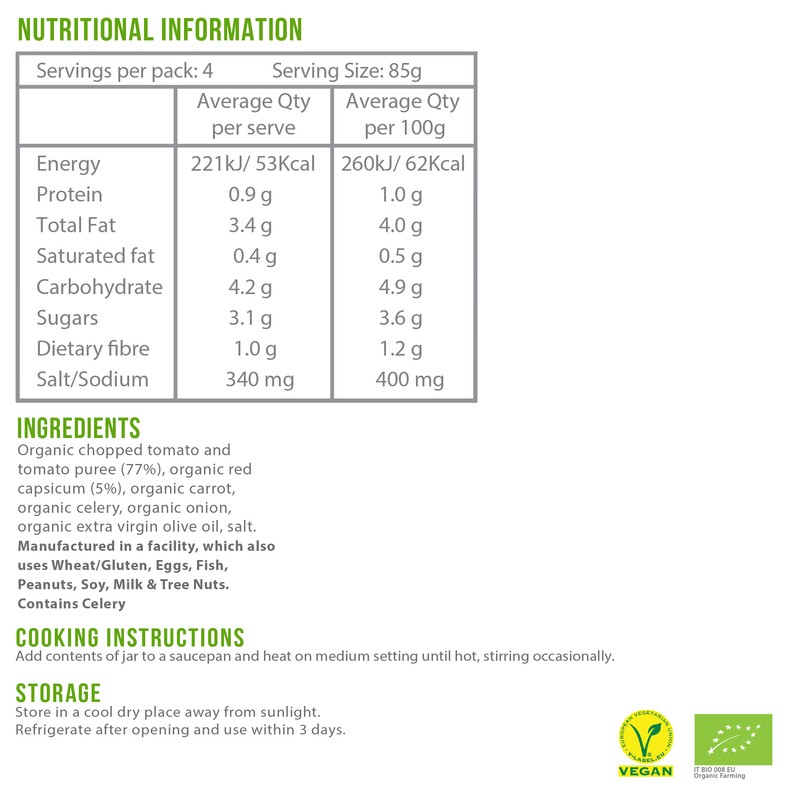 In every serve you’ll find high amounts of fibre that help digestion and help fight cravings. 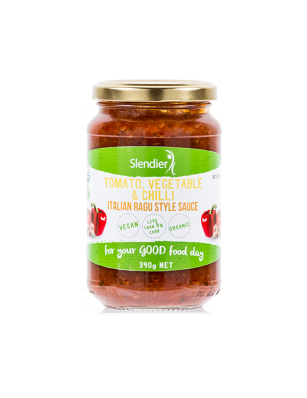 Quality ingredients: Slendier is gluten-free, fat-free, sugar-free, dairy-free and vegan. 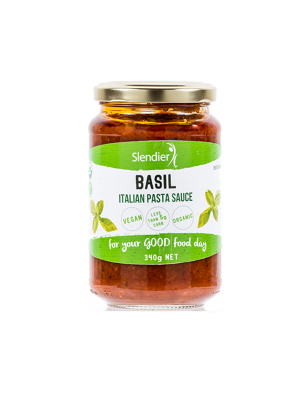 Be assured feeding your family Slendier is not only delicious but good for you. 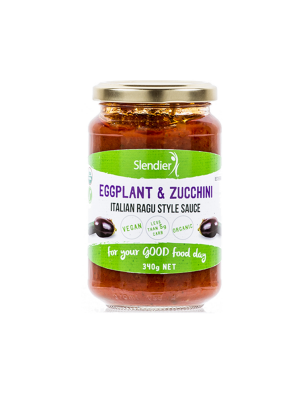 Slendier products are available in the health food aisle of major supermarkets nationally, as well as health food stores, pharmacies, gyms and dietitian clinics throughout Australia and New Zealand.